CAN YOU DEVELOP NEW BUSINESS, SELL AN IDEA, OR NEGOTIATE WITH SUPPLIERS, GETTING GOOD DEALS WHILST MAINTAINING STRONG CUSTOMER OR SUPPLIER RELATIONSHIPS? Can you mix two types of skills: Technical Project Management and Sales? 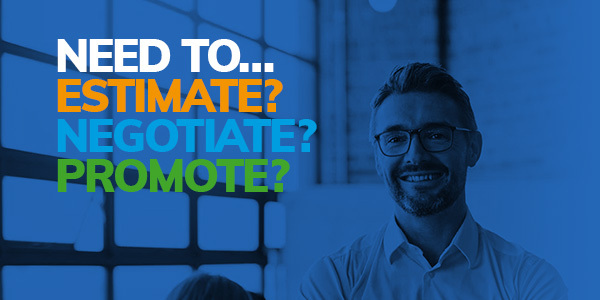 Can you build and present sales pitches to customers, follow contracts and make sure the orders get paid on time throughout the course of a project? The golden objective: Novares is looking for people who can sell, integrate with project teams and liaise with the customer throughout projects. Can you negotiate with suppliers, reduce stock levels and keep costs to a minimum? The golden objective: Novares is looking for people who know purchasing and can hit all the cost, deadline, service and quality targets. Do you know how to build relationships with customers, developing new activities and new business that bring profitable sales and solid partnerships? Novares employs people who understand our customers’ needs, offer solutions and sell our innovation programs. Do you know how to manage purchasing, interacting with suppliers and making sure quality is maintained, all at the best possible cost? Novares employs people that analyse suppliers’ sales proposals and negotiate the best deals on the right technologies to meet demanding project schedules.